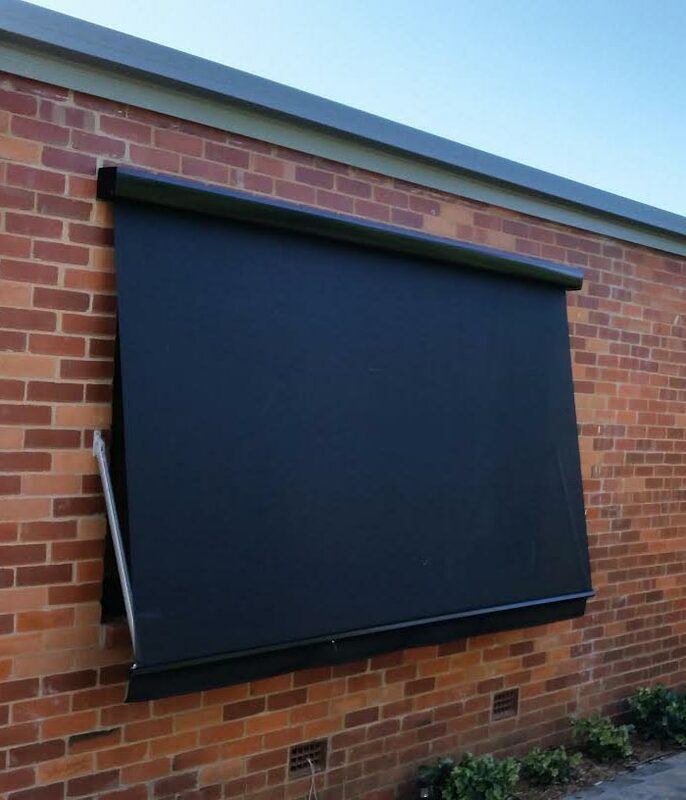 Whether it’s acrylic, canvas or PVC, retractable awnings provide superior protection for your windows against heat and cold. The styles of awnings have become much more modern over the years. We like to meet our client’s needs, no matter how difficult the exterior obstacle.